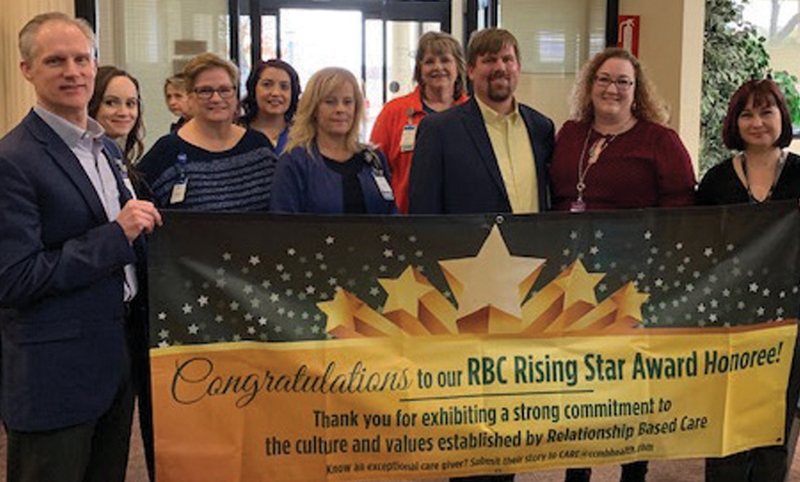 Kimberly Brunty (LCHC Case Mgr) recently received the RBC Rising Star Award for her outstanding work in patient care and supporting team values. 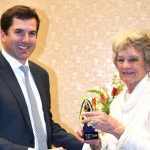 On multiple occasions, Kimberly has helped staff from other departments with patient issues like denture replacement, rides to OKC for vision appointments, and financial assistance. These are all things that case managers do, but Kimberly does them for everyone and always with a smile. She doesn’t just do her job, she goes above and beyond to make our families feel cared for. 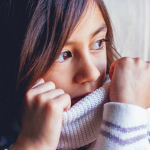 Several families have stated that she makes a difference in their care and that they would not know what to do without her. Kimberly’s actions not only show the character of the staff that work for us but they show that she is willing to always take the extra time to get to know our patients and provide that individualized care that makes such a difference.